Hi Lovelies! Happy Movie Lovers! I remember when it first came out, I thought the preview looks pretty cool, but I never got to watch it because I thought the concept seems really similar to “Jump” & these two movies came out about the same time. 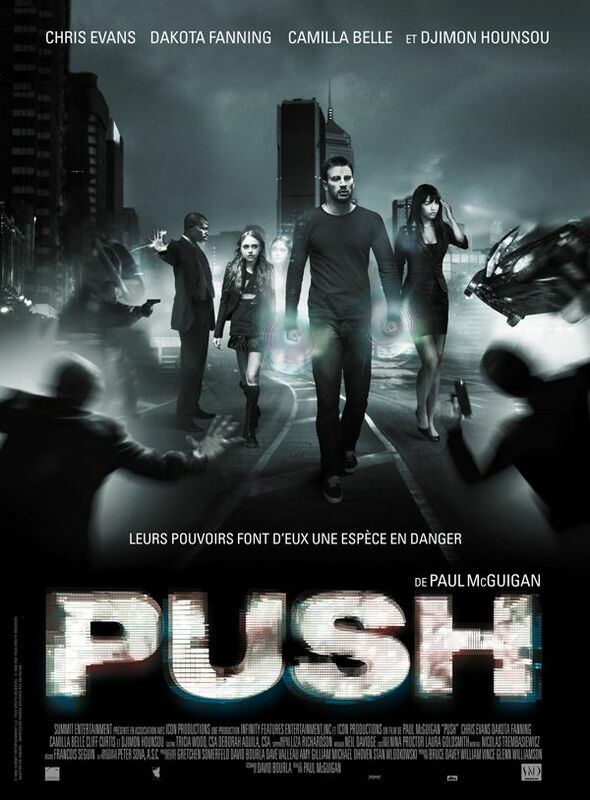 ‘Push’ is more then just the power of the main character: Nick has. It is also a term when these people use their special powers. They each seem to have their own special ability, but they’re not the only ones. Families tend to have the same abilities. It’s in their genes that they pass down. Ability comes with responsibilities. Often people want to use them for their own gain. Nick has been running from the organization called Division all his life in attempt to have a normal life. But this time he has to find a girl before they do to save everyone’s life. So who is the girl, what power does she have and what else are they looking for? They’re not the only one on the mission either. A little girl comes to Nick for help, she can see the future & she is trying to change it. But she is not the only one with this power. How can they defeat their enemies while the enemies knows their every move? 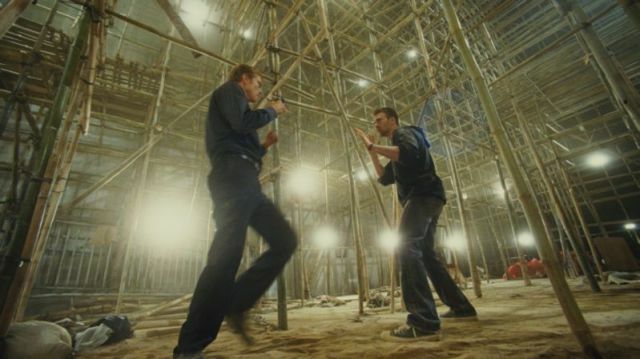 The scene of location is in Hong Kong, so I guess some kung fu fighting is still in order! In conjoint with their super powers! Overall I rate this movie 4.6 stars! It is very good movie, not just with super powers, but well thought out. Anytime the movie plays with time, it can get quite complex, which I love! haha But it’s not a hard movie to follow, so I think you will enjoy it!